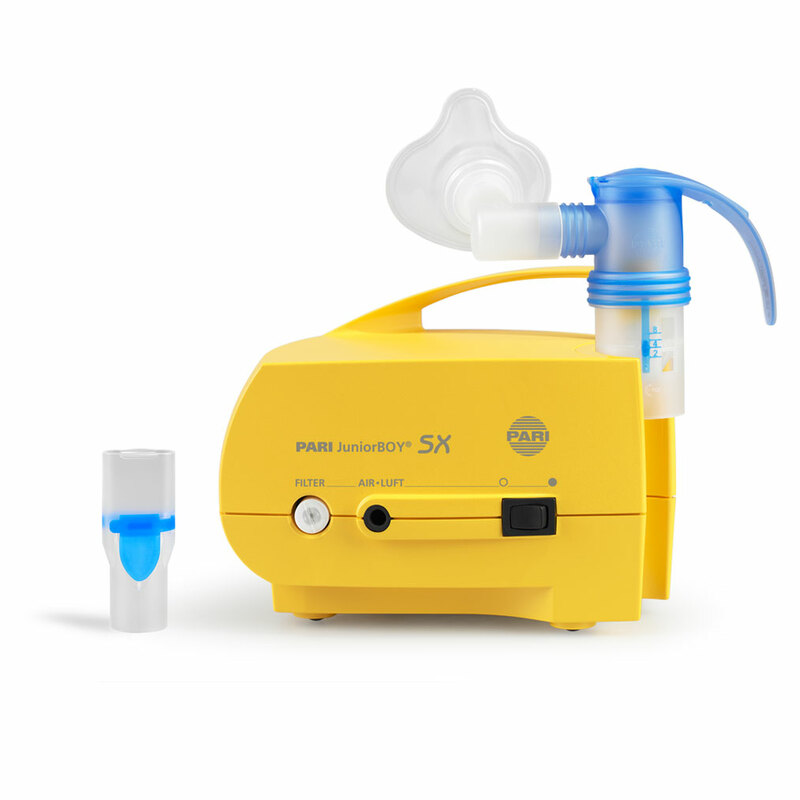 This is why the PARI JuniorBOY SX is a good choice for the inhalation treatment of babies from the first month of life and infants: It produces particularly fine droplets, and its equipment is specially adapted to the needs of small patients. 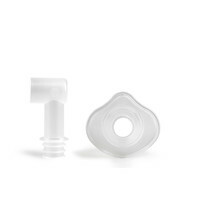 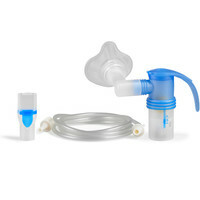 Inhalation time: less than 7 min for 2.5 ml inhalation solution (salbutamol ready-to-use nebules). 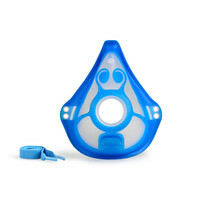 With comfortable BABY mask and BABY bend (must always be used together). 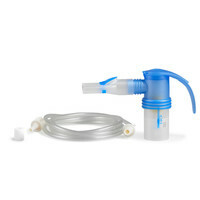 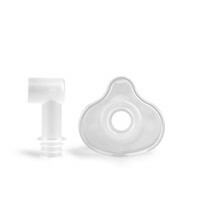 PARI LC SPRINT Junior Nebuliser with fine droplets for the smaller airways of babies and infants. 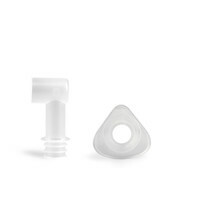 PARI BOY SX - Finally, a relationship with freedom to breathe. 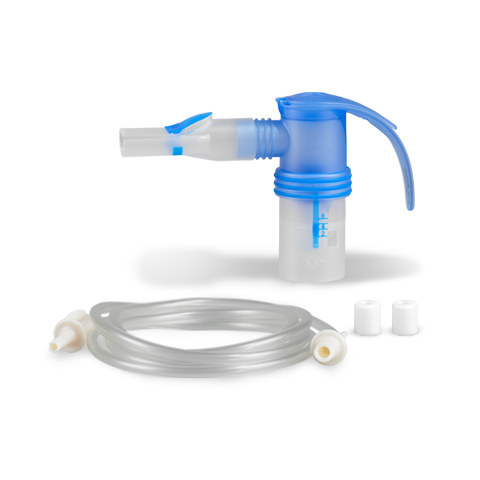 Measurement with the Malvern Mastersizer X at 23°C, 50% relative humidity, nebulised medium: 0.9% NaCl (5ml), inspiratory flow 12l/min (measured with child's inspiratory flow). 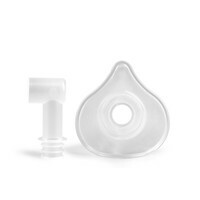 For acute bronchitis, inhalation therapy can significantly relieve symptoms. 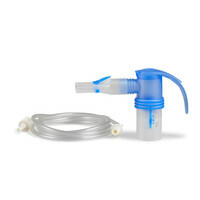 Inhaling saline solutions loosens mucus. 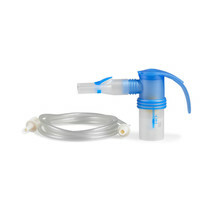 It can also accelerate the transport of mucus from the bronchial tubes via the cilia. 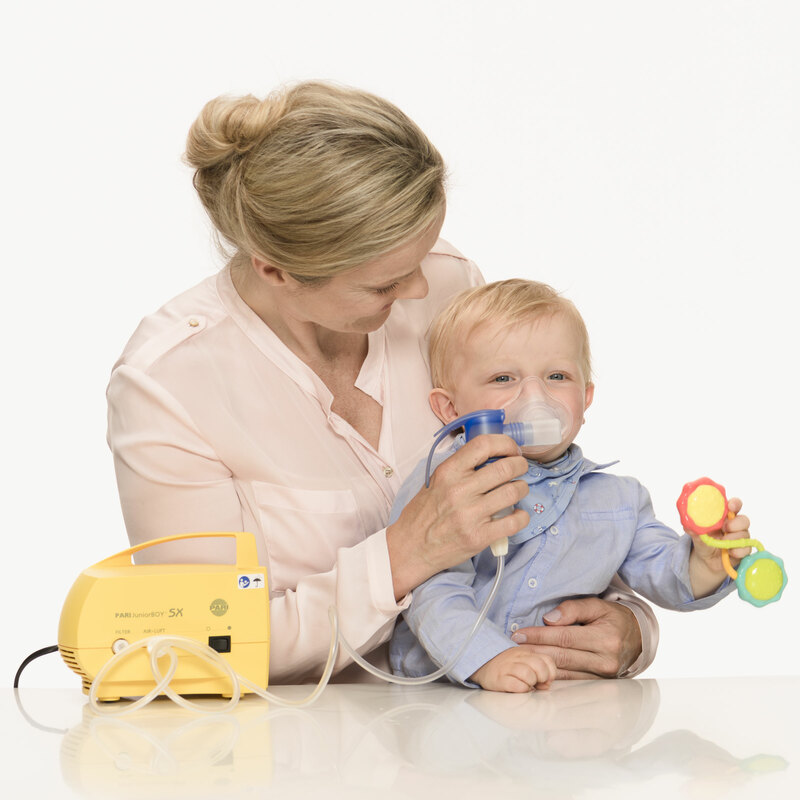 Using nebulisers with children requires time, a calm environment and sometimes even a soft toy. 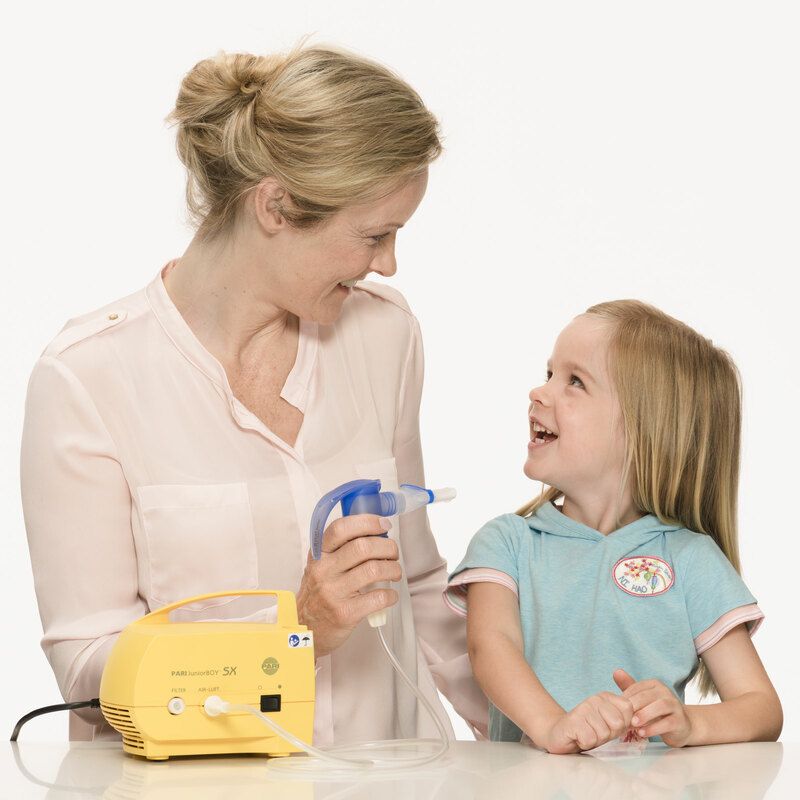 Unfortunately, asthma symptoms are all too often overlooked in children.